I am often asked what is my favorite cigar. This is a very difficult question to answer and I would like to explain. A few years ago we had a driver for one of our wine distributors who was the type of person we would all want representing our business. Every week he would come in with a smile on his face and looking genuinely happy to be serving us. One day he came in and I asked him what was his favorite wine. I found this to be quite profound and correct. I have many brands of cigars that I really enjoy and there is a commonality. It’s not just the cigar or the glass of wine that makes it my favorite. Much of it is the circumstances it which I am enjoying them. As I think back, I can remember individual cigars or a glass of wine I enjoyed 20 years ago. In all cases it’s about celebration…. Being with friends or family….A great day at the store… a birthday or anniversary… a great meal. 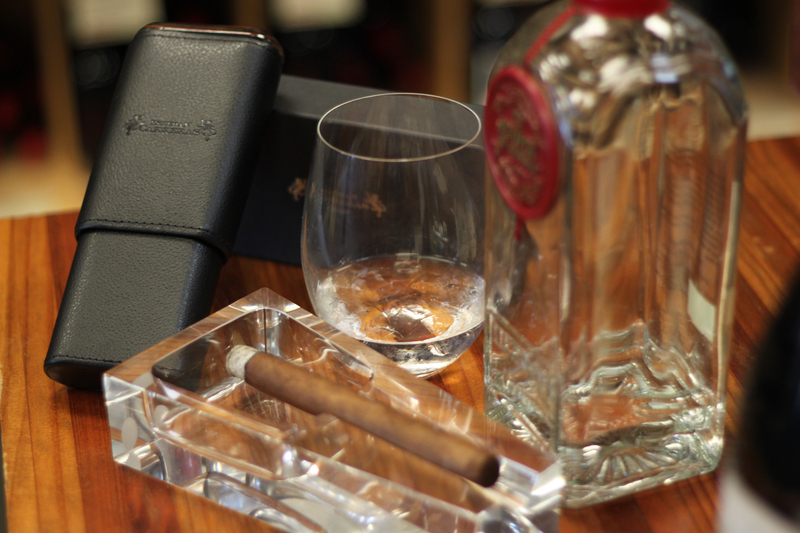 Like wine, cigars pair well with all of the above…It’s relaxation.. a reward…it’s about friends and family. My staff and I will be posting reviews of the cigars we carry and how we feel about them. We hope you enjoy the reviews and find them helpful in finding your perfect wave.